One thing that I get asked all the time in this day and age is “how can I cut my maintenance costs without sacrificing the quality of the product”? First it is important to understand what you are asking for and if there is a way to distinguish between the terms cost savings and cost cutting. Usually, cost savings is defined as spending less for a product or service without drastically changing the quality of the course. In golf course maintenance, this can mean that the standard (for the most part) is the same, but a more cost effective way has been found to achieve the result. Cost cutting is usually defined as spending less for a specific product or service that most of the time, reduces the standard. 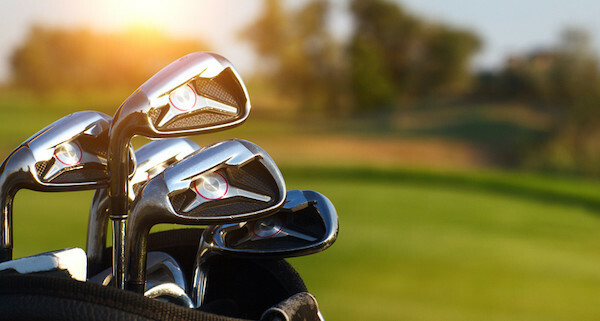 In golf maintenance, this means that the standard could be lowered and less is spent to achieve the new lower standard. Golf course maintenance, including associated labor, is almost universally the largest single line expense item on a golf course’s operating budget. This is especially true in public sector golf operations, when employee wage and benefit costs are often significantly higher than in the private sector. 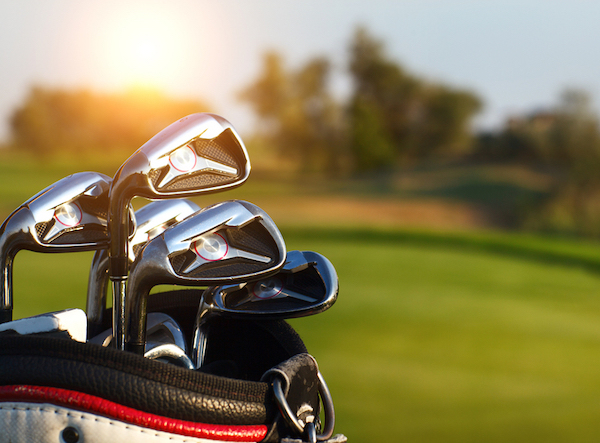 Therefore, golf course maintenance typically offers public sector golf course owners the greatest potential for savings and increased efficiency. The only way to truly understand if a club has achieved it full reduction strategy is to perform a labor audit or a time andmotionstudybasedonthenewlevelofstandardthatisplacedonthatareaoftheclub. Therearemanyareasof a golf course that are being maintained that may not be necessary when new standards are being implemented, however each club would need to develop their own levels to see how much of this cost cutting measure it can withstand. • Change holes less frequently, or have the employee change the hole and mows the green. If a triplex is used, it may be necessary to mount the hole changer on the mower. • Increase mowing heights to reduce stress, limit fungicide and pesticide use, and leave a margin for unusual environmental/weather extremes. • Alternate mowing and rolling. • Eliminate use of walk-behind mowers on tees and increase gang or pull behind units on fairways. • Move tee markers less frequently. • Eliminate over seeding Bermuda grass tees and fairways in winter. • Reduce raking frequency and increase the use of touch-up or spot raking. • Eliminate excessive or unnecessary bunkers and install mounding or depressions instead. Initially requires investment in time and resources. • Treat perimeters and banks with growth regulators to reduce edging/mowing frequency. • Understand how the electric utility charges for power and then operate the pumps in the most efficient way. • Reduce the total amount of water applied. There is a partial kilowatt-hour behind every drop of water applied and having an understanding if savings can be incurred for better optimization. Keep the focus on the middle of the course. Commit to having fantastic tees, fairways, and greens, even if it means lowering standards in the roughs, woods, and bunkers. While these are just a few to look at initially, it would be up to each golf course superintendent to address his/her clubs opportunities for reduction. The simplest way to do this is to take every task (mowing, cup changing, bunker raking, edging, trimming, etc) and assign a daily, weekly, monthly, and yearly number to the labor hours. Once every task is covered and the new standards are in place, add up the total hours and divide by 2080 hours (result is full time equivalent). This will give your club a bench mark as to how the labor (over 50% of most maintenance budgets) stacks up against the demand of services (tasks). If you can effectively manage labor you most likely will have better cost controls of your golf course maintenance budget. Simple changes in scheduling labor can be very effective in business cost control in most cases and can save 15-20% of your current labor budget.  Purchasing programs- are national accounts being used and or generic products available?  Equipment purchases- have you considered re-manufactured or quality used equipment?  Are you paying replacement values for your labor or are your wages higher than your competitors?  Are you working flex hours and utilizing part time employees? If you reduced your acreages of fairways, etc., do you now have a better handle on the costs of products? Over the years, many courses have been working on established budgets and management from a distance. When was the last time a zero based budget was initiated? Are there opportunities at your club to save money? These are just a few examples to show the many opportunities to trim expenses without sacrificing quality in an operation. Many companies have been doing this type of exercise for years. Before demanding cuts, challenge your golf course superintendent to see areas where he/she can reduce some expenses and to be creative in the process. If you have any questions, comments, article ideas or would like to discuss the services CGCS provides please do not hesitate to email me at scott.zakany@cgcs.com or call 941-747-5059.